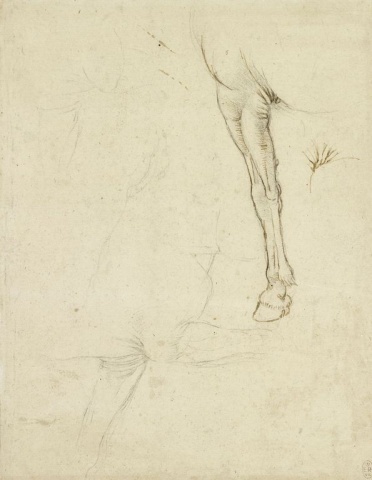 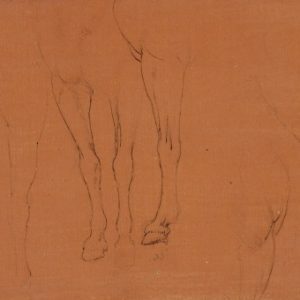 Recto: studies of horse’s fore-legs, both raised and straight. 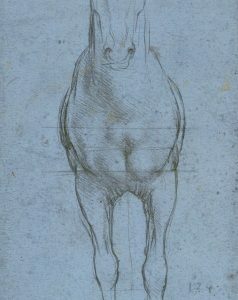 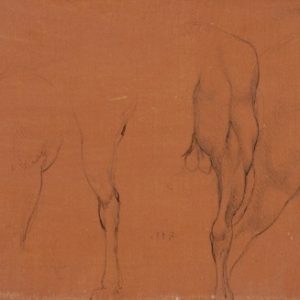 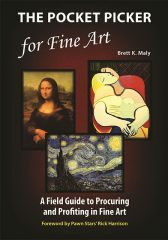 Verso: as recto, together with a slight study of a horse’s chest. 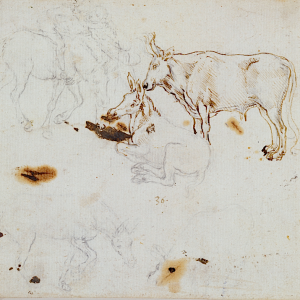 These are probably studies for an undocumented French monument.